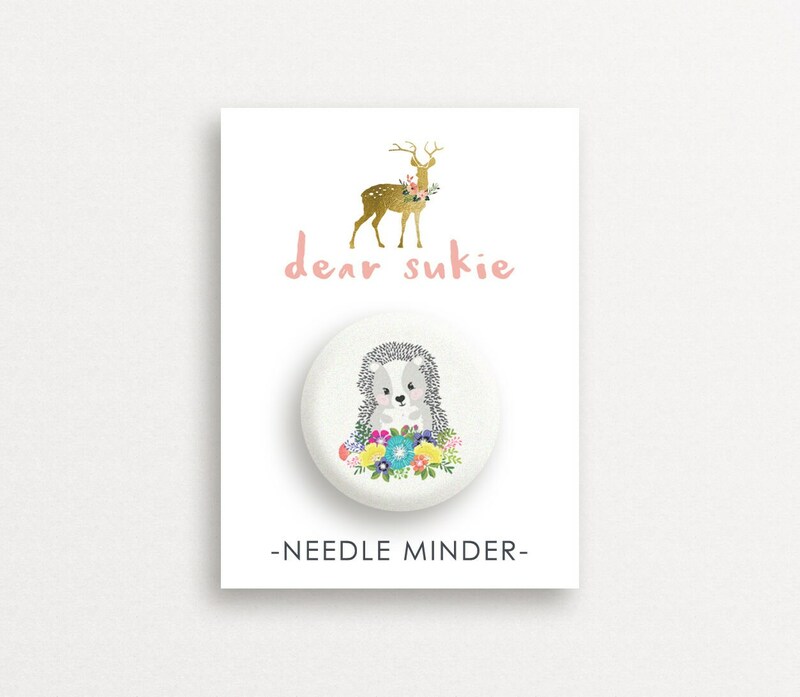 Keep your cross stitch or embroidery needle close at hand with this adorable hedgehog needle minder! Never lose your needle in the couch again. To use, just place one magnet on the front of your project and one on the back and put your needle on...ta da! Safe keeping and happy stitching! I absolutely love my needle minder! Shipping was quick and easy! Thank you so much! Looks cute, shipped and arrived quickly! 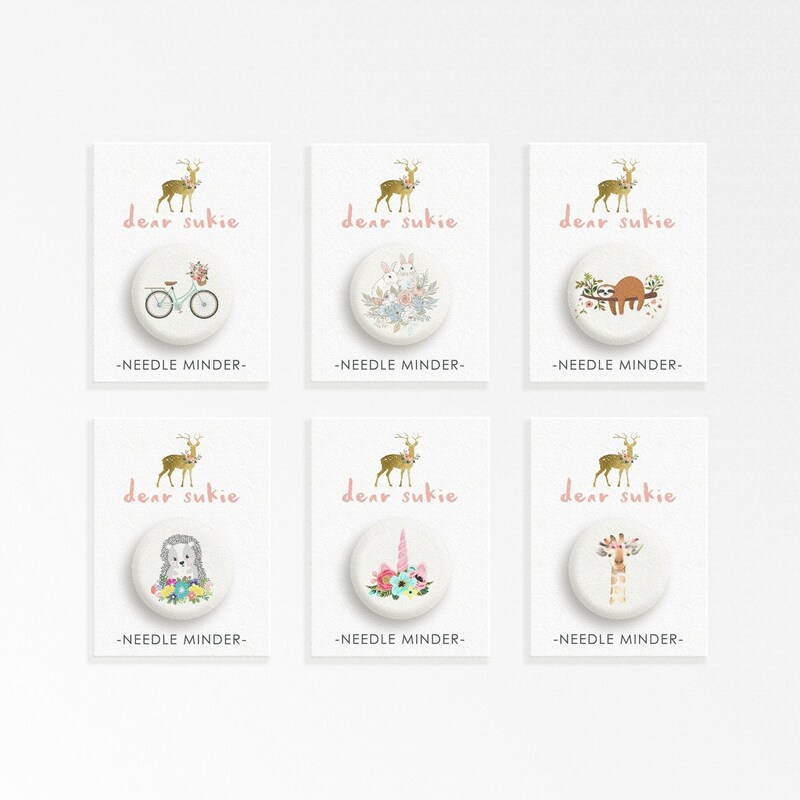 Absolutely in love with this needle minder! Nice strong magnets and suuuper cute hedgehog! 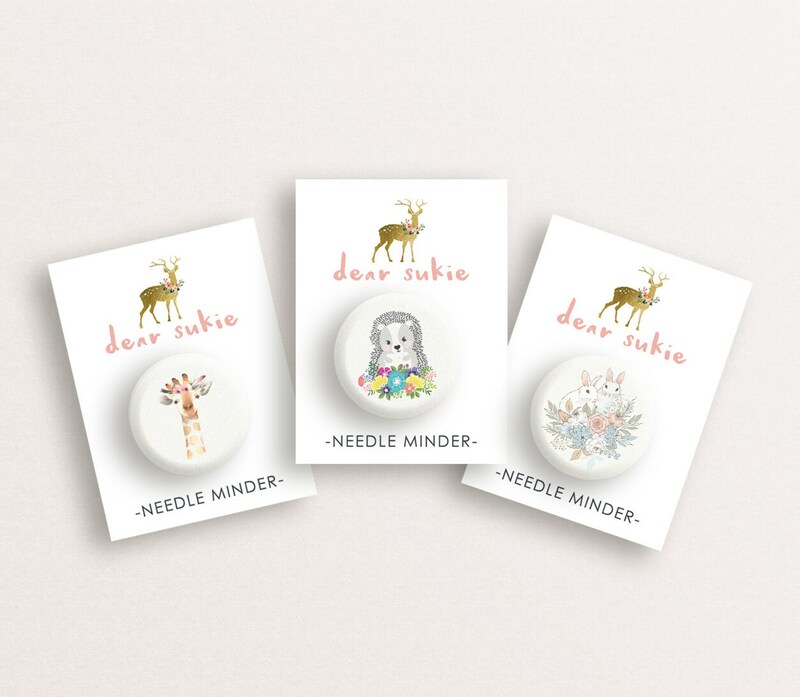 Needle minders is a very useful thing too! Overall 5 stars for the item! Shipping was a bit long but it's Canada Post to blame! Great product - shipping was quick. 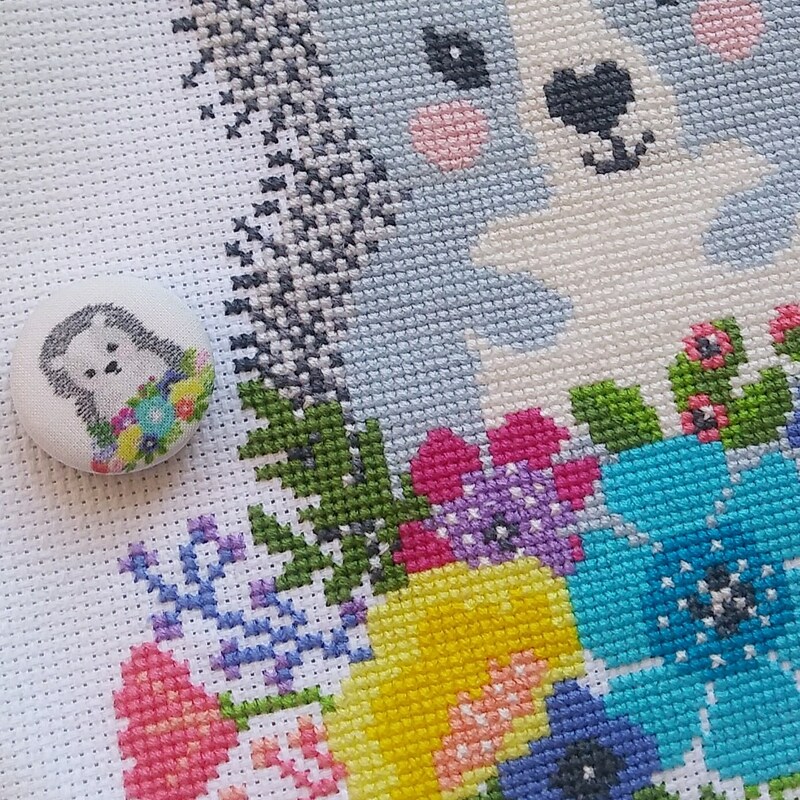 My daughter loves her new needle minder.